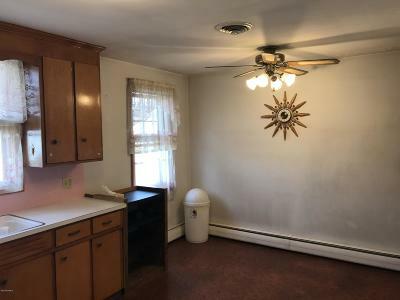 Don't miss out on this cozy ranch home in East Berwick. 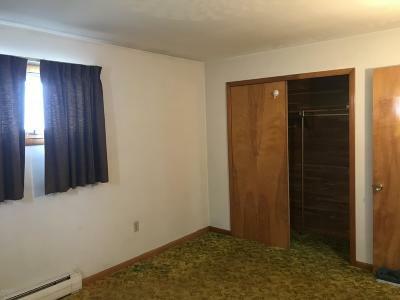 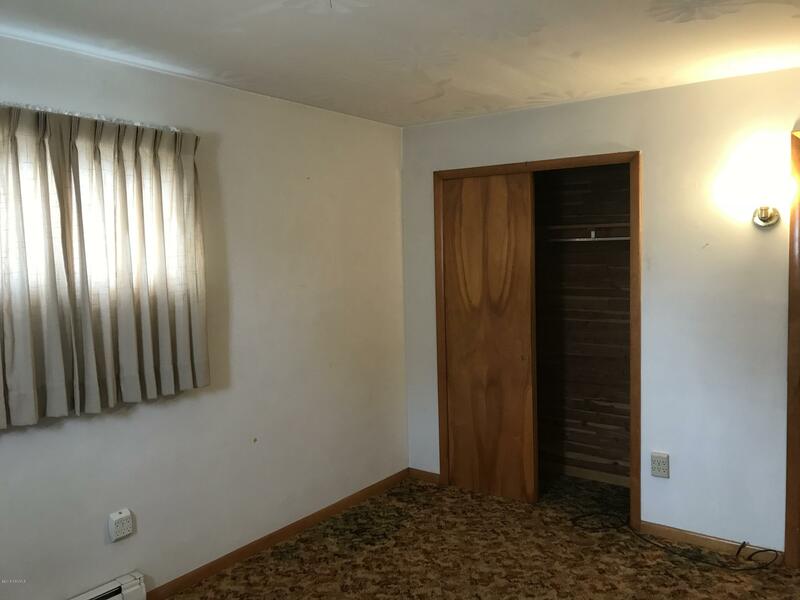 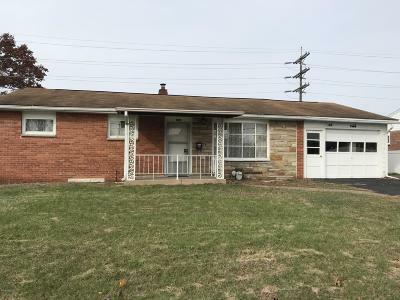 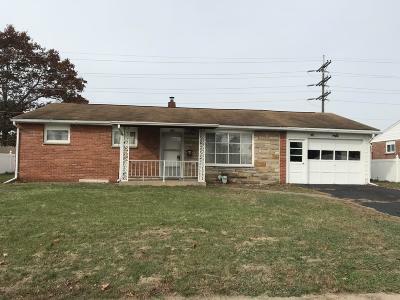 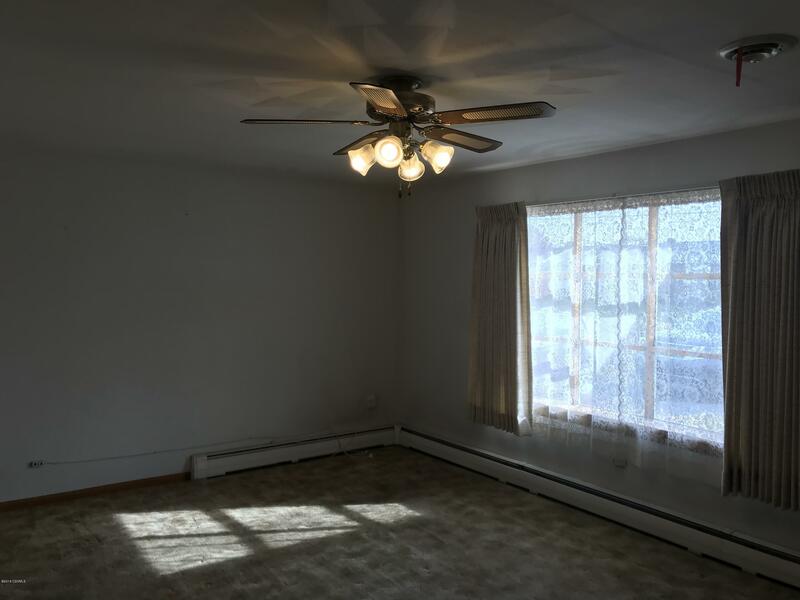 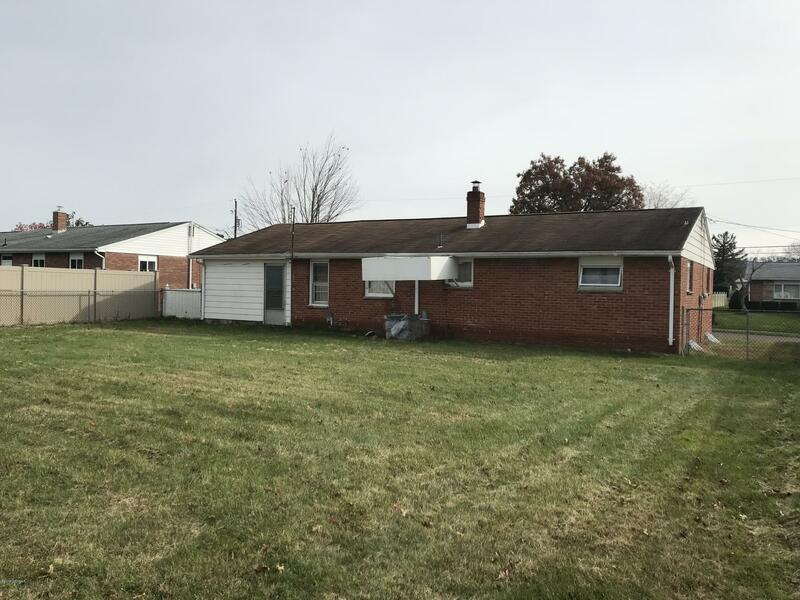 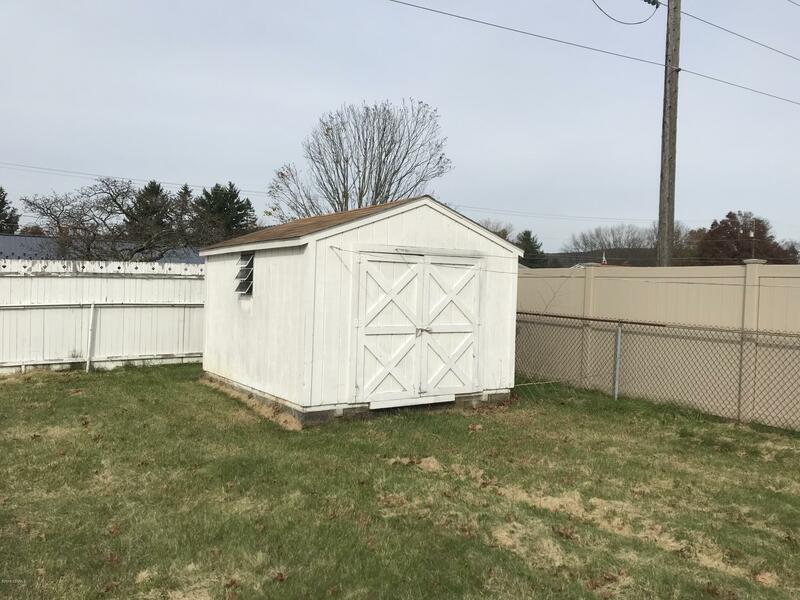 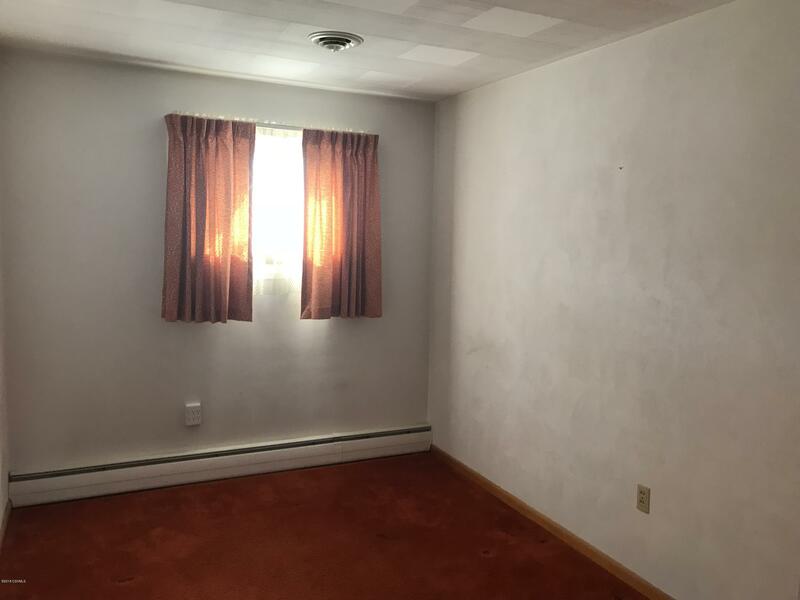 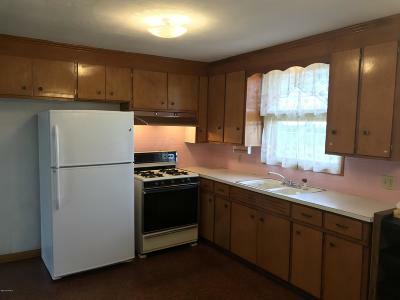 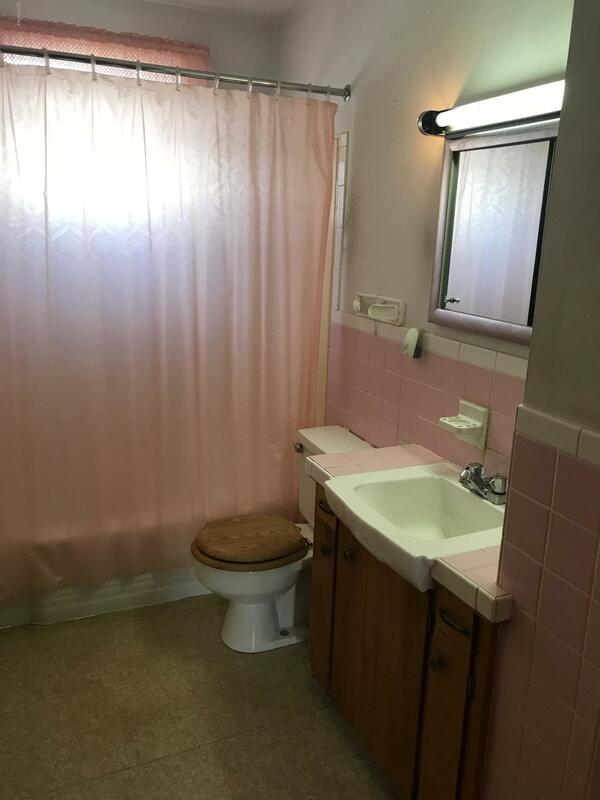 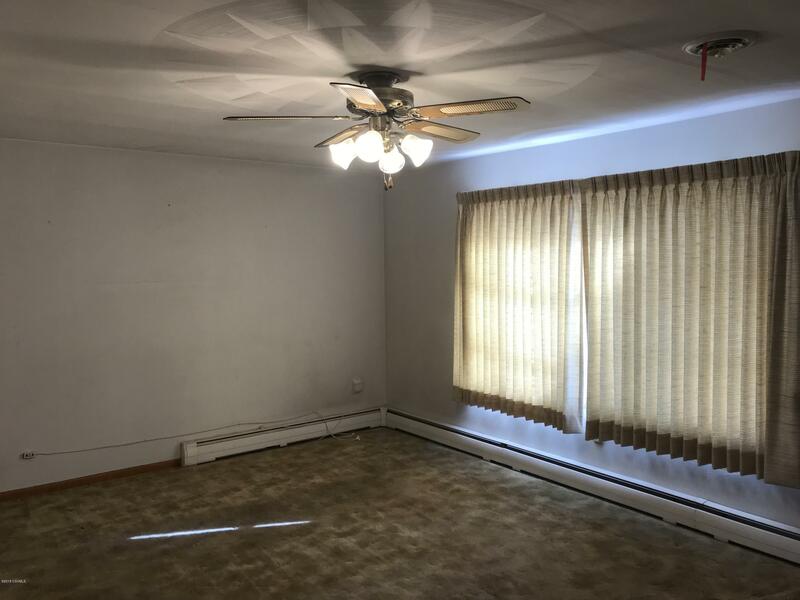 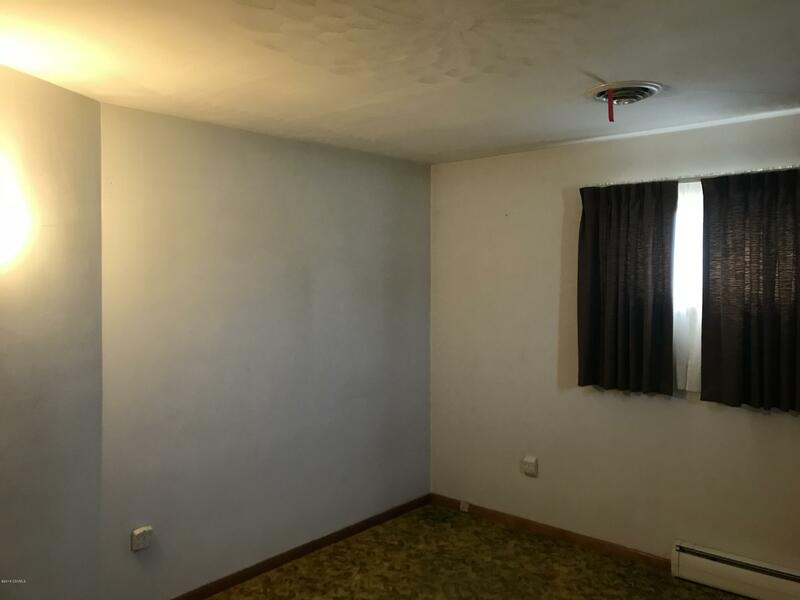 3 bedroom, 1 bathoom Ranch home, with a 1 car garage and a fenced yard. 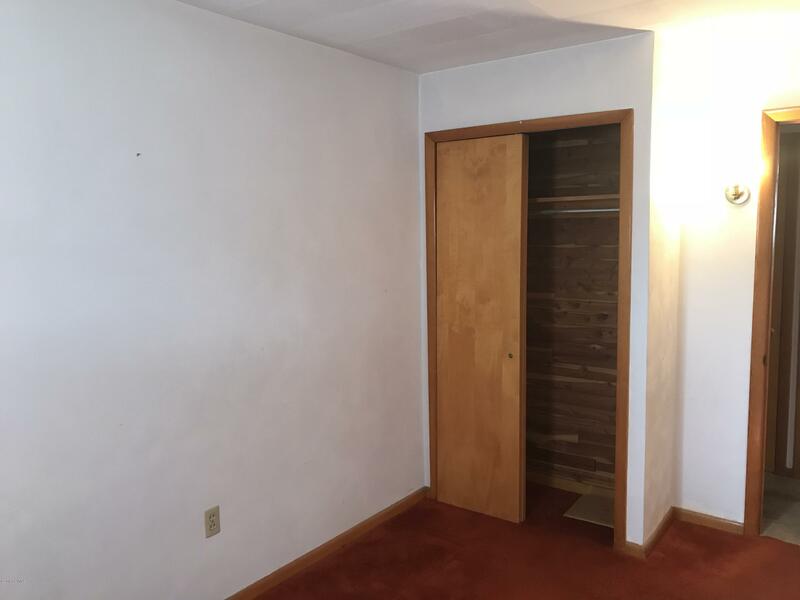 Central Air, cedar closets and so much more.